This article is part of the Reading the Bible with Dead Guys series. 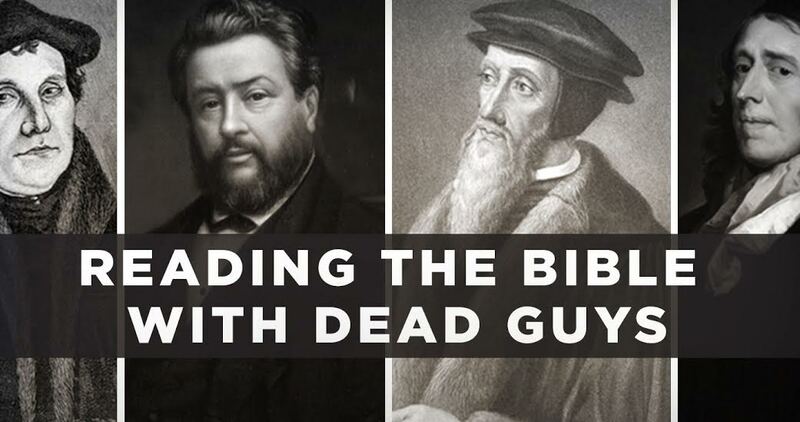 Reading the Bible With Dead Guys is a weekly blog series giving you the chance to read God’s Word alongside some great theologians from church history. 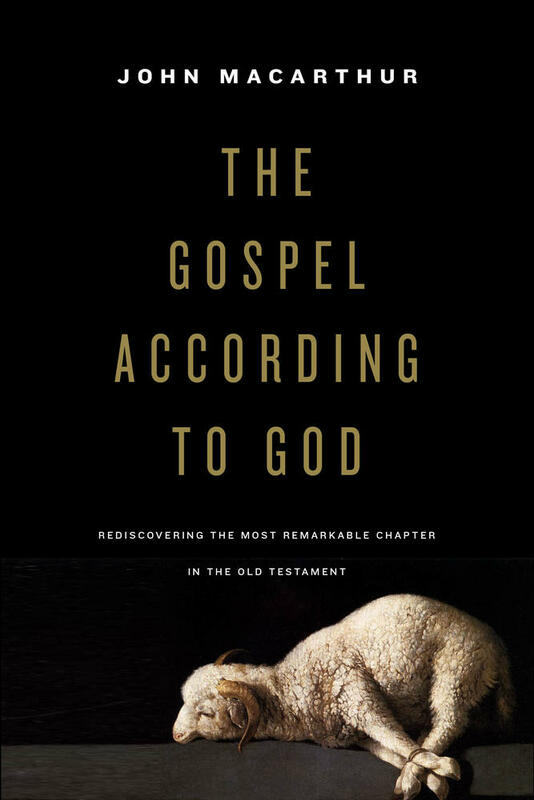 With content adapted from the Crossway Classic Commentaries series, these posts feature reflections on Scripture by giants of the faith like John Calvin, Martin Luther, Charles Spurgeon, John Owen, and more. 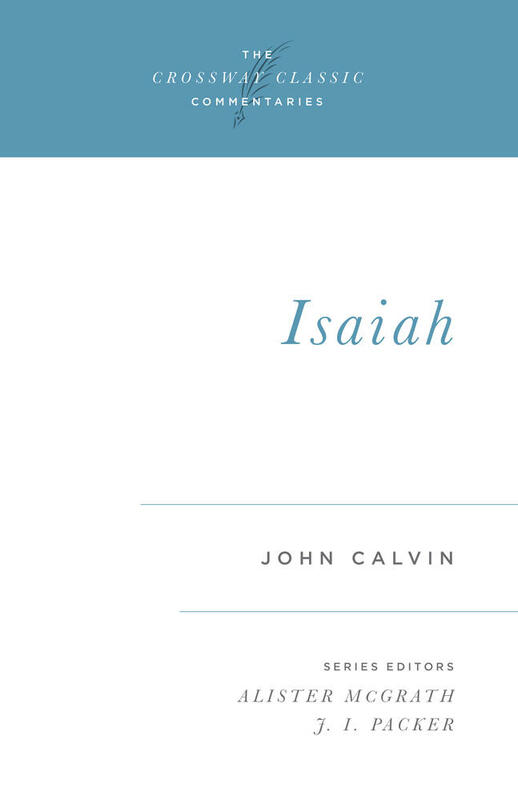 Today we’ll hear from John Calvin (1509–1564) on Isaiah 53:3-6. This verse conveys the same statement as the previous one: Namely, Christ will be rejected by men in consequence of their beholding in him nothing but grief and infirmity. These things needed to be repeated often so that the Jews might not form a false conception of Christ and his kingdom. In order to know his glory, we must proceed from his death to his resurrection. Many stumble at his death, as if he had been vanquished and overwhelmed by it; but we ought to contemplate his power and majesty in the resurrection. If anyone chooses to begin with the resurrection, he will not be following the order laid down by the prophet, nor comprehending the Lord’s strength and power. If anyone chooses to begin with the resurrection, he will not be following the order laid down by the prophet, nor comprehending the Lord’s strength and power. Matthew quotes this prediction [8:16-17] after saying that Christ cured various diseases, though it is certain that he was appointed not to cure bodies but rather to cure souls; it is spiritual disease that the prophet means. But in the miracles that Christ performed in curing bodies, he gave proof of the salvation that he brings to our souls. That healing had therefore a more extensive reference than to bodies, because he was appointed to be the physician of souls; accordingly Matthew applies to the outward sign what belonged to the truth and reality. Yet we considered him stricken by God, smitten by him, and afflicted. In this second clause the prophet shows how ungrateful and wicked the people were. They did not know why Christ was so severely afflicted but imagined that God smote him on account of his own sins, though they knew that he was perfectly innocent, an innocence attested even by his earthly judge. what is presented to their eyes and do not notice the object to be accomplished. But all offense is removed when we know that by his death our sins have been expiated, and salvation has been obtained for us. 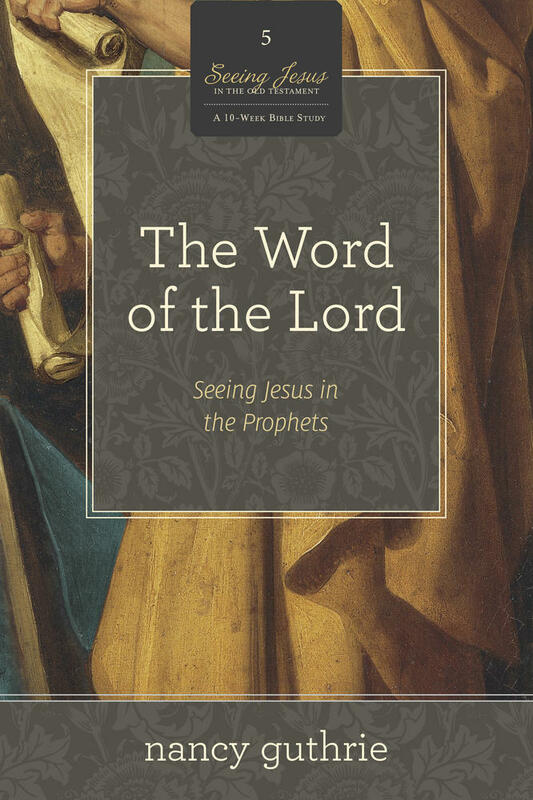 In this work on Isaiah, John Calvin notes the numerous prophetic passages that were fulfilled during Christ's earthly ministry and expounds upon those that are yet to be realized. 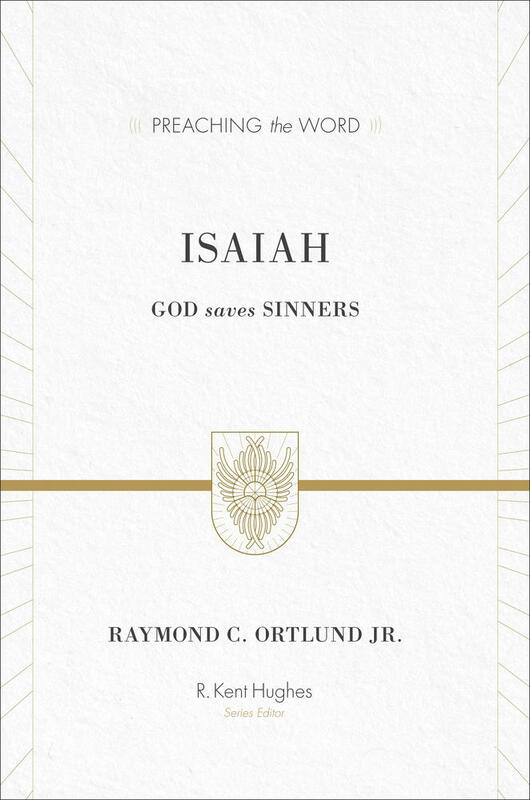 Part of the Crossway Classic Commentary series. 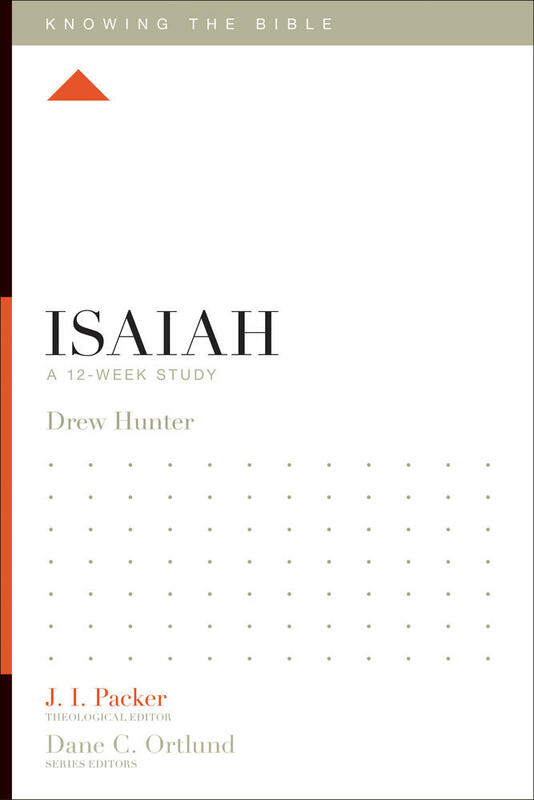 In order to impress more deeply on our hearts the benefit of the death of Christ, Isaiah shows how necessary is the healing that he formerly mentioned. If we do not perceive our wretchedness and poverty, we will never know how desirable is that remedy that Christ has brought to us or approach him with proper warmth of affection. As soon as we know that we are ruined, aware of our wretchedness, we eagerly run to avail ourselves of the remedy, which otherwise would be held by us in no estimation. In order, therefore, that Christ may be appreciated by us, let us each consider and examine ourselves, so as to acknowledge that we are ruined until we are redeemed by Christ. We see here that there are no exceptions, for the prophet includes all. The whole human race would have perished if Christ had not brought relief. This article was adapted from John Calvin’s commentary on Isaiah, part of the Crossway Classic Commentaries, series edited by Alister McGrath and J. I. Packer.